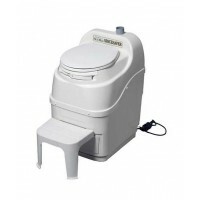 Sun-Mar’s line of self-contained composting toilets provide the convenience of indoor plumbing, when installing a full septic system is impractical or impossible. 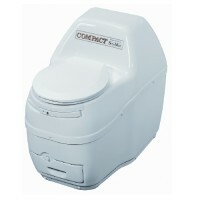 Composting toilets are perfect for retrofitting old houses, boats, RV, and off-grid cabins. 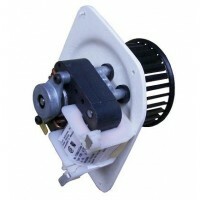 We sell AC, DC, and non-electric models. The Sun-Mar Mobile is even Coast Guard approved for marine use. 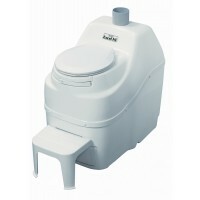 Wherever there is a poorly working septic system, a Sun-Mar can take care of the toilet waste; where there is an outhouse we offer the luxury of an indoor facility; and where there is no toilet at all, a Sun-Mar provides the right environmental choice. 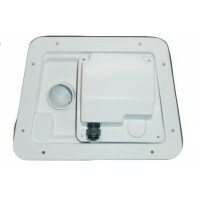 Sun-Mar units are economical, quick to install and easy to use. 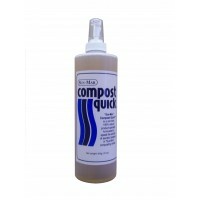 Because no chemicals and no septic systems are used, fragile environments can be protected. 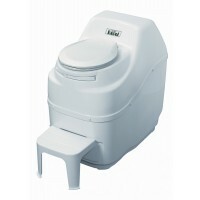 A Sun-Mar composting unit is an environmentally healthy choice for recycling human waste. 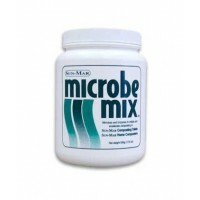 The Sun-Mar system produces no pollutants, while collecting nutrients. 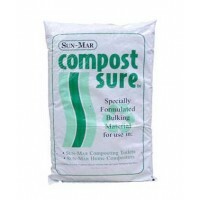 With a Sun-Mar, recycling is made easy!